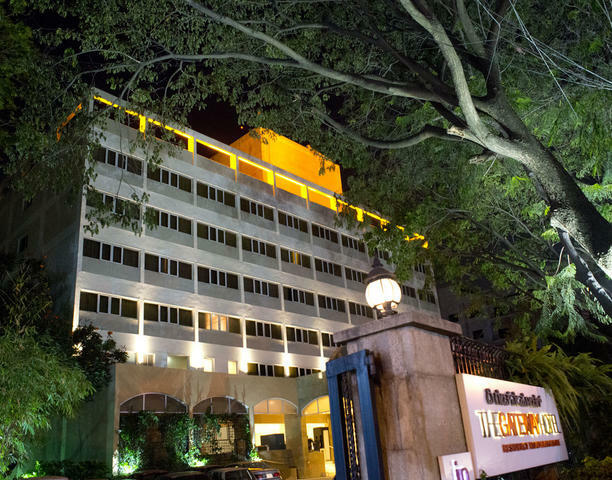 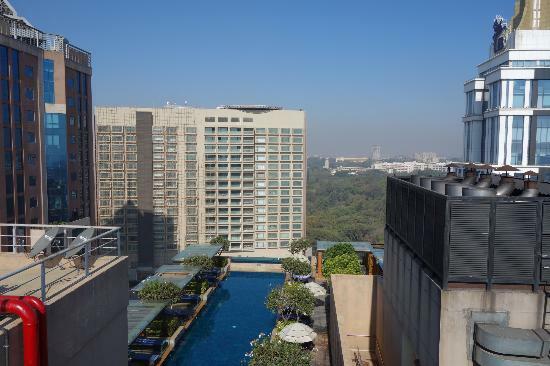 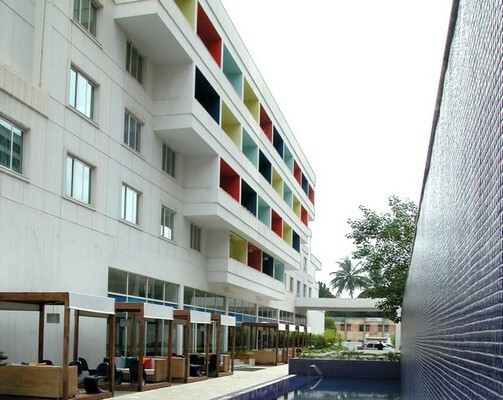 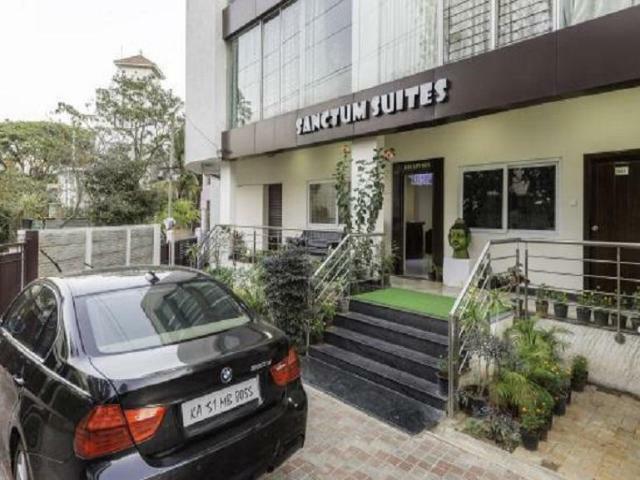 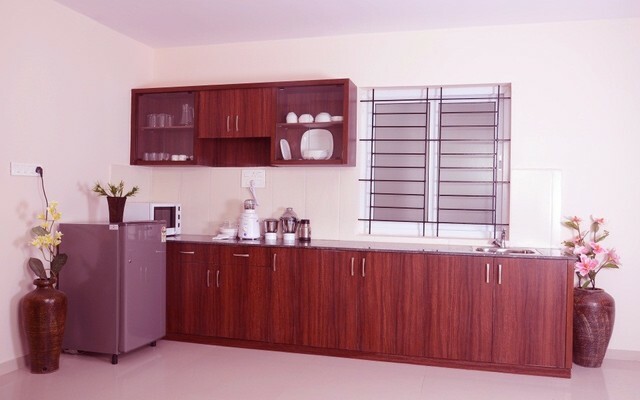 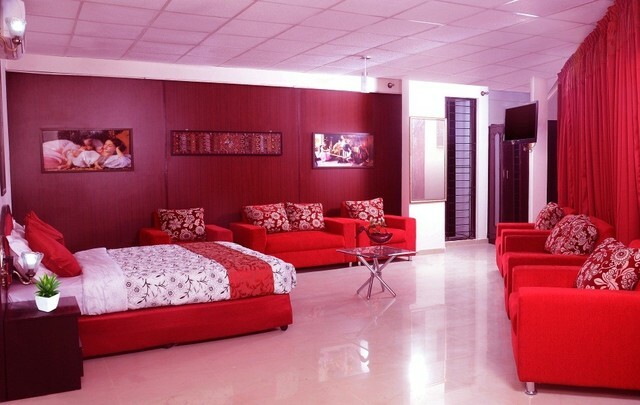 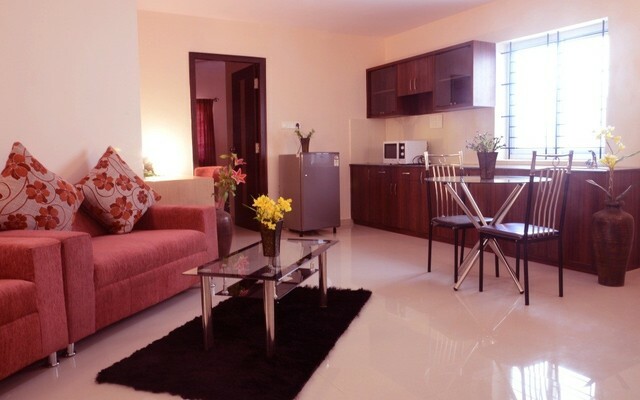 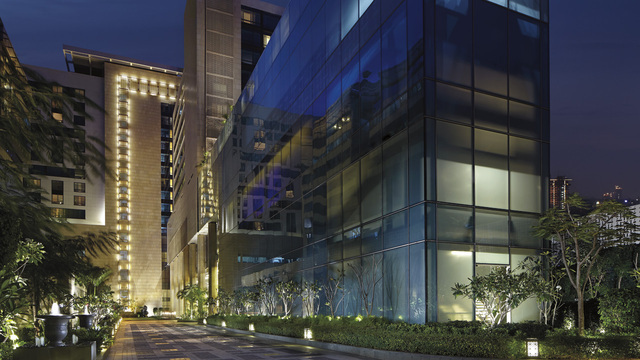 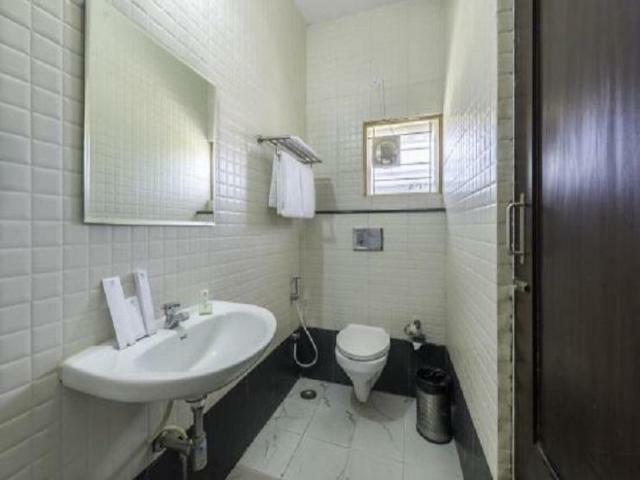 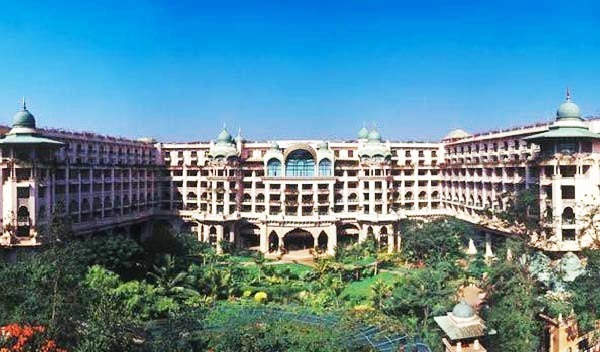 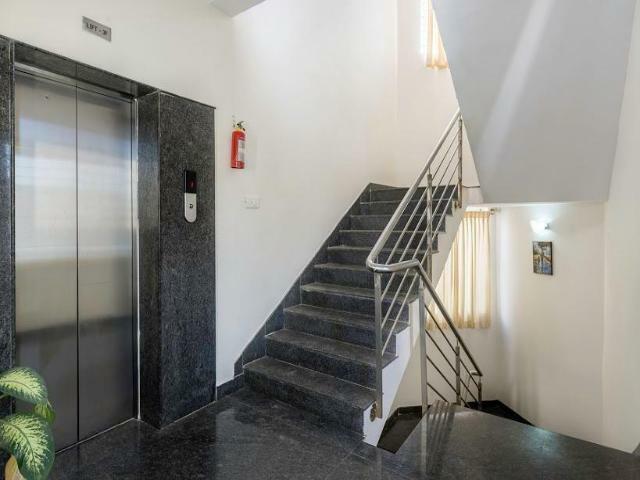 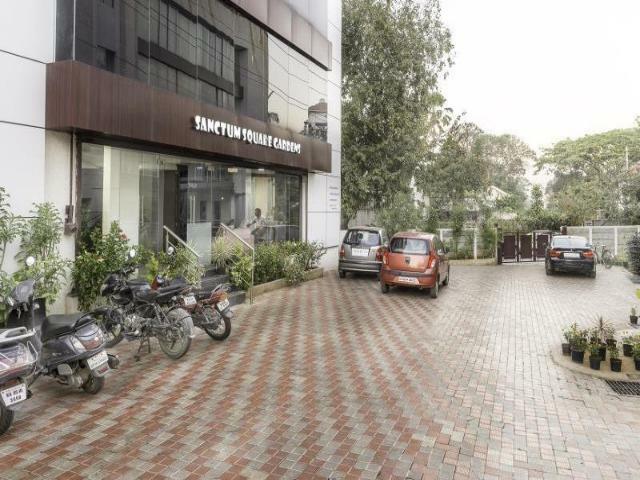 The Sanctum Suites is located in the Heart of Bangalore and Most Happening place in Koramangala. 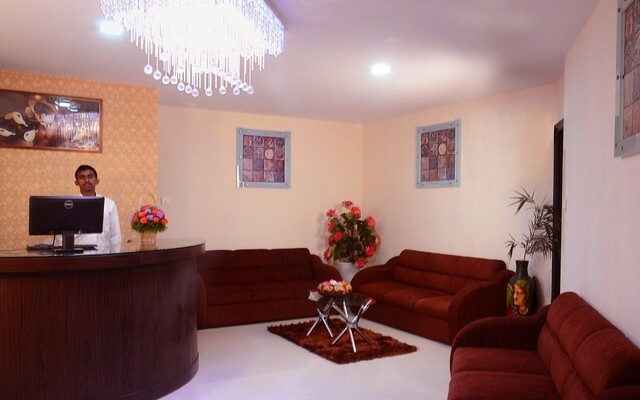 A Place to unwind with all the space to relax. 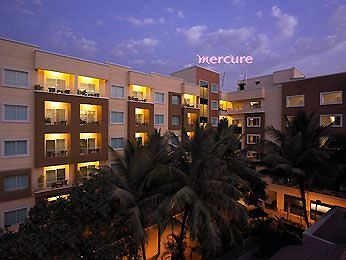 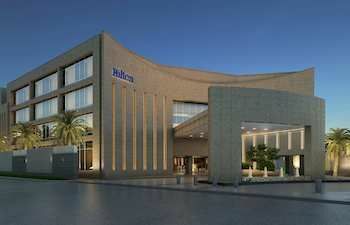 A Luxury apartment hotel that truly understands your love for home and craving for extravagant luxuries. 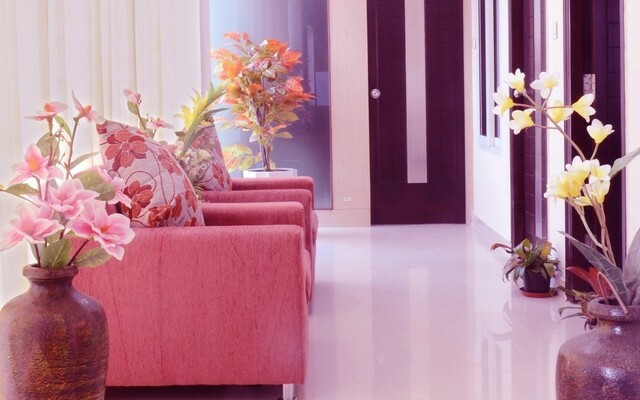 The Spacious Rooms designed with a contemporary theme with a living room as well as a dining area fully equipped kitchenette for those homely delights, elegant interiors to make you feel special, and fine cuisines for the connoisseurs. 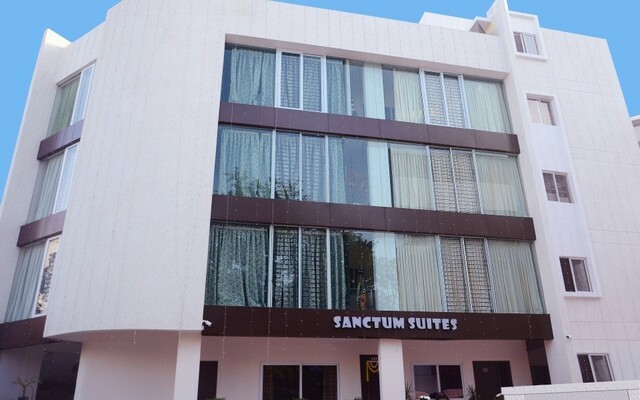 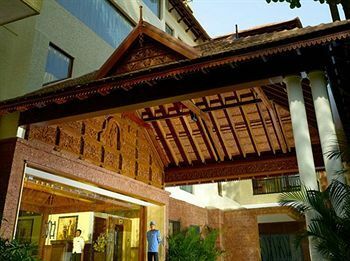 Sanctum Suites offers the most luxurious living spaces with 25 rooms and mixture of Hotel and Serviced Apartments concept. 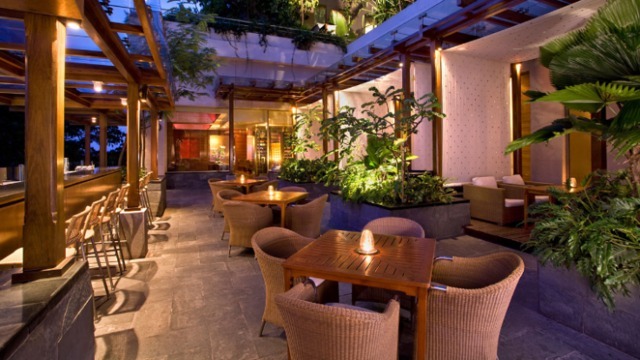 It Includes 24 Hours Coffee shop on the rooftop. 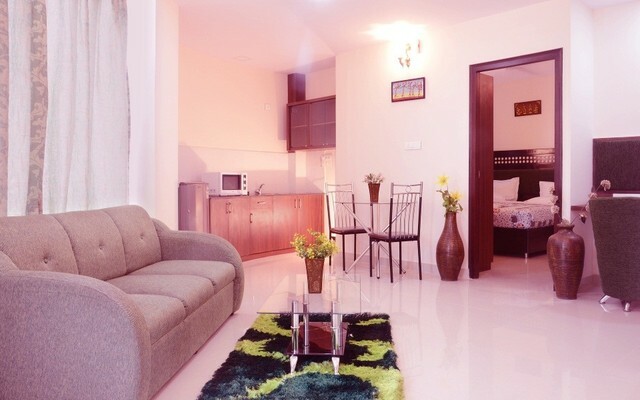 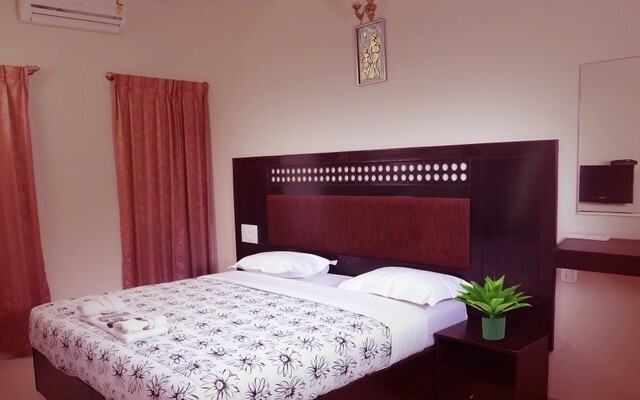 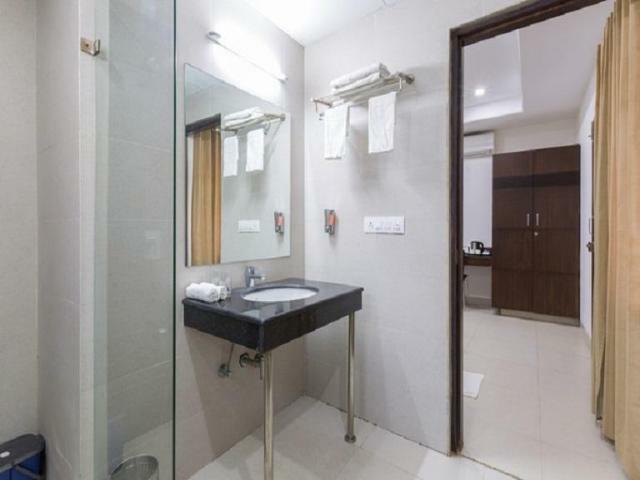 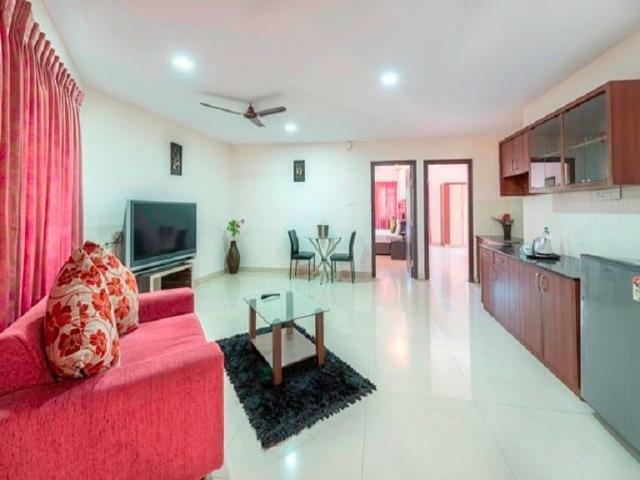 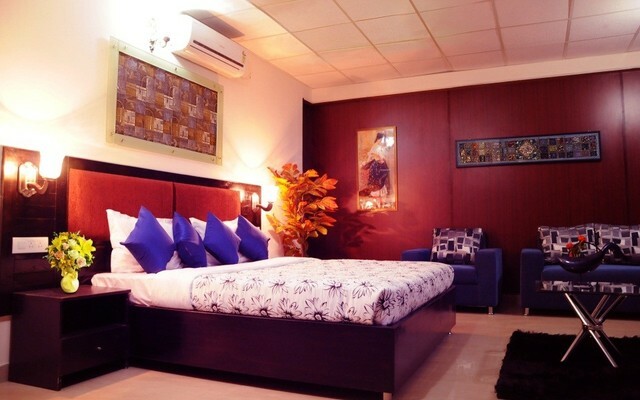 Thoughtfully designed Premium Studio, Spacious 600 SQFT bespeak elegance with romantic color combinations in room, luxurious comfortable furniture, well styled living that include Wi-Fi, LED TVs in Room, DVD Players.